We're always on the look out for new products to share with our readers as well as help new start up companies get their brand and product out. Who doesn't love new products that can possibly benefit them? 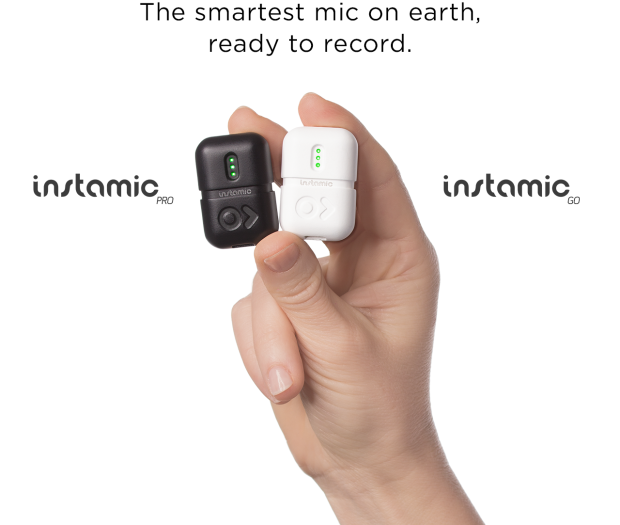 The newest product we found on Indiegogo is called Instamic. It's a very small microphone and audio recorder. 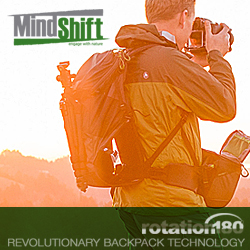 It works with your GoPro and you can use it with or without their Instamic App. Theres a white version (Instamic Go) that offers mono and dual-mono and is splash proof while the black version (Instamic Pro) offers the same as the Go but also offers stereo and is waterproof up to 5 feet. 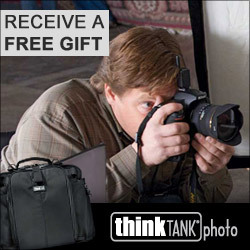 Pricing starts at $99 for Go and $129 for Pro. Continue reading for more information and video. Whether you're a videographer, musician, or a family on a video conference, Instamic was made for you. For those moments when you can't use the booms, lav/lapel mics, and other burdensome gear - make sure you have your Instamic with you too. Recording is near-effortless with your iPhone or Android in hand. Velcro, 3M adhesive, magnets and other types of mounts will allow you to place Instamic on any surface. The lanyard clip lets you hang it around your neck or wrist with ease, allowing for the ultimate hands-free recording experience. The black (Instamic Pro) is your 'traditional' microphone color, which is great for indoor film sets and recording in darker environments. Plug the Instamic into any USB-powered port via a USB 2.0 connector and two hours later you are ready to use Instamic on your next shoot. Press the Instamic logo for 1 second to turn it on. Another touch will start the recording (which can also be triggered via the smartphone app). The Instamic Go is splash-proof, so while it cannot be submerged under water, a little drizzle won't get in the way of your day in the field. Capture the beautiful sounds of rain without any worry. The Instamic Pro is waterproof up to 5 feet underwater. Forget the heavy and expensive waterproofing gear - now you can produce sounds from the sea.